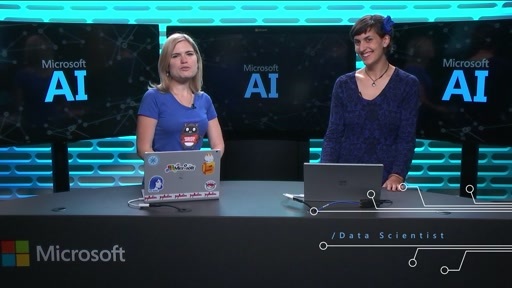 This episode of the AI Show is the first in a series talking about the Data Science Virtual Machine (DSVM). 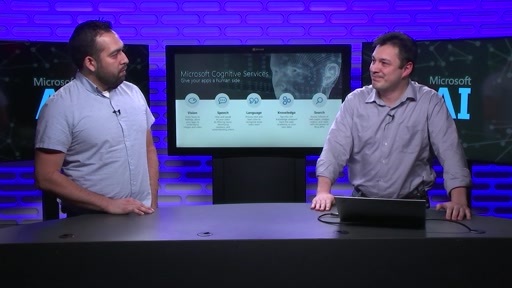 DSVM is a family of Azure Virtual Machine images published by Microsoft on the Azure marketplace, specially built for Machine learning, deep learning and analytics. 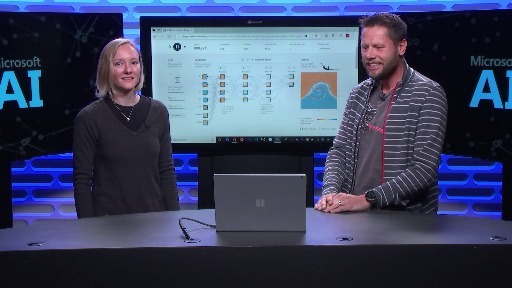 It contains a comprehensive set of popular tools used in data analytics, machine learning and AI development – all pre-installed, configured and tested so your data science environment is ready to go. 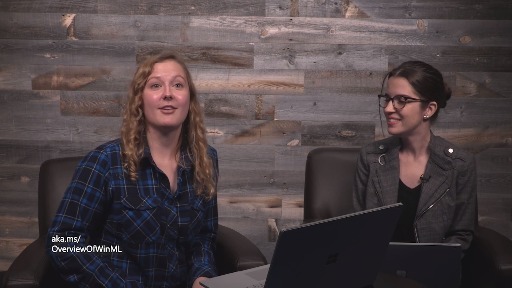 In this show, you will get an overview about the DSVM, some of the benefits doing your AI and data science development on the DSVM. 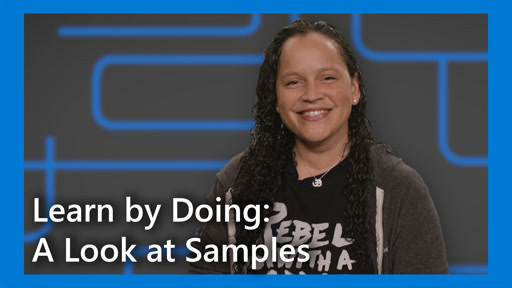 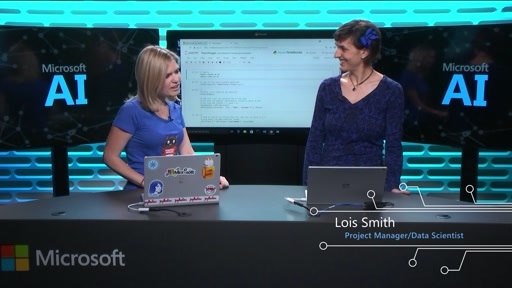 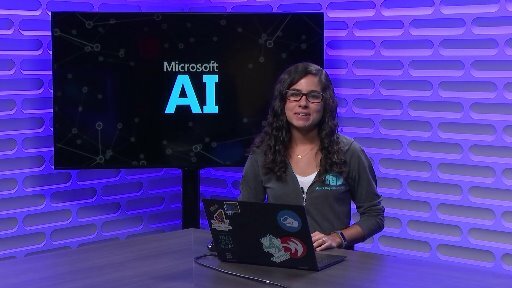 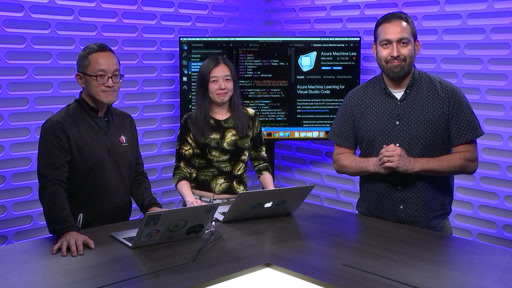 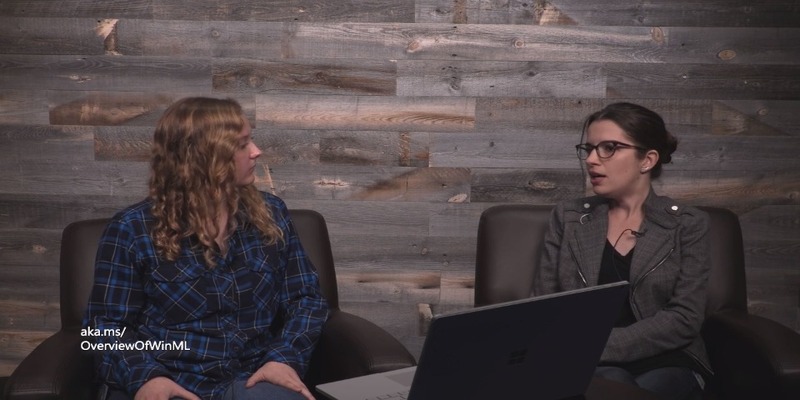 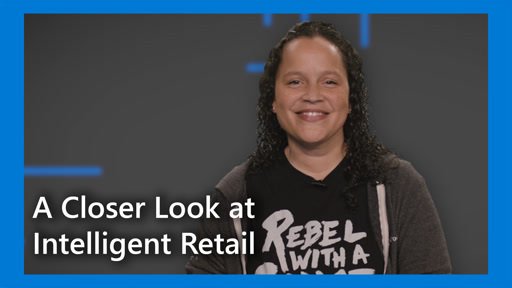 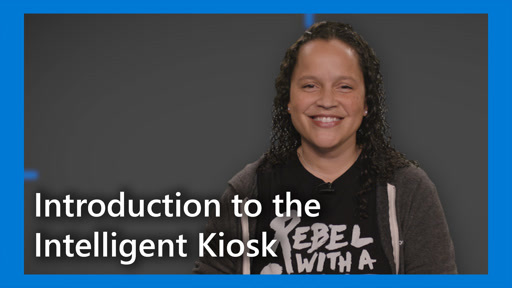 We also cover a brief walkthrough of the product and show how easy it is to get started with AI when using the Data Science Virtual Machine on Azure with popular tools and samples ready to use.